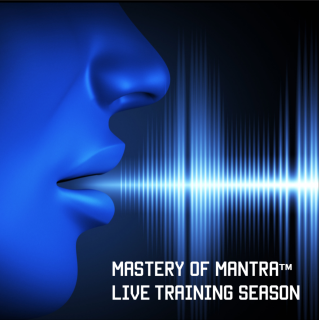 If you enrolled previously for our discounted year-long Mastery of Mantra™ Level 1 Training for Yoga and Veda mantra and were unable to make use of the live trainings provided over an entire year, we request that you purchase a season of live trainings here as we have already provided you the opportunity for two full seasons of live trainings. If you are concerned about scheduling issues, you can purchase a full hour of private training through a one-on-one private session that will be recorded for you on both audio and video. 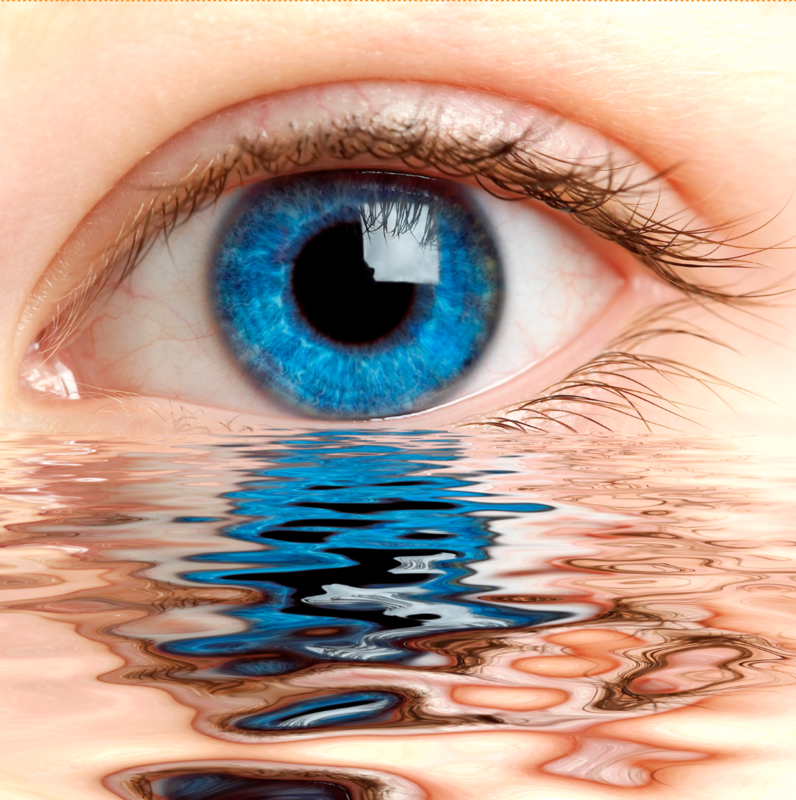 This session will be scheduled at a time convenient to you. 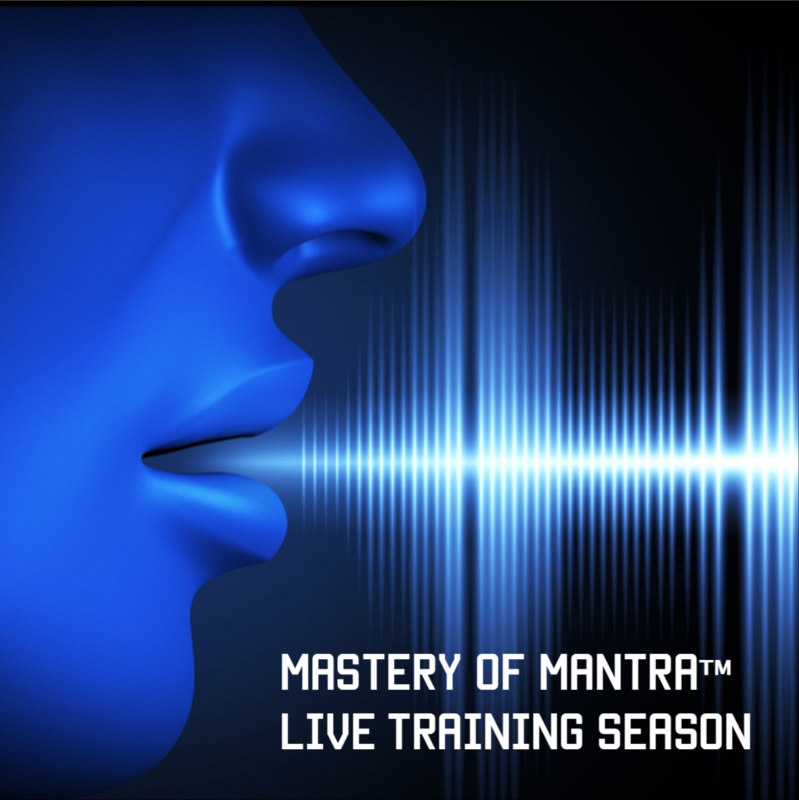 It can be used for a variety of purposes, however, the full scope of the session could be brought to bear upon your Mastery of Mantra™ Level 1 Training.